We are a true boutique Naples Real Estate Firm. Joy grew up in the South Shore, Duxbury, MA. She was in the Medical field for many years before deciding that she wanted to live in Naples, FL. She moved to Naples to live full time in 2008. After creating Gulfcoast Services, a Concierge, and Home watch business, she obtained her Florida Real Estate license. Together, the Real Estate and Home watch components quickly proved to be necessary staple services to provide to her Home watch clients and Real Estate customers. After managing several Naples Real Estate properties and vacation rentals for owners and vacation renters it became clear that a Professional Vacation Rental Management Company with a concierge, hands on, customer service oriented company was badly needed in the North Naples and Vanderbilt Beach area. 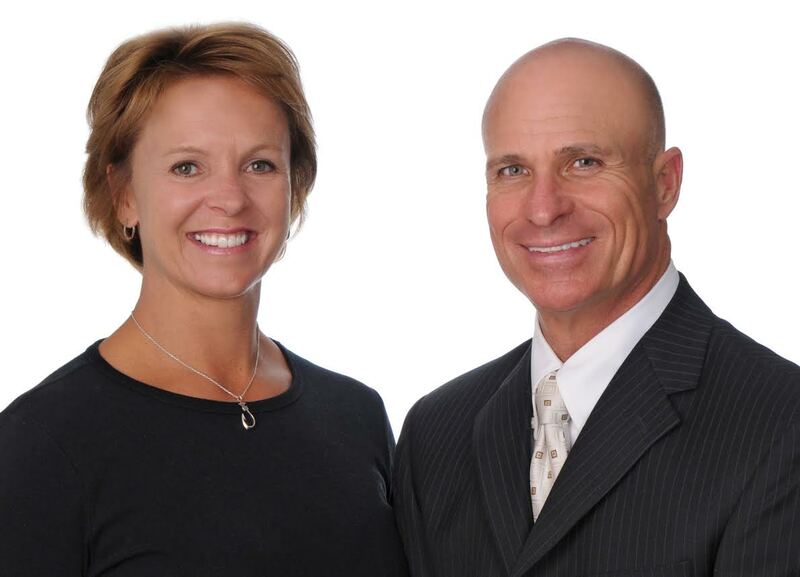 Naples Florida Luxury Realty, LLC was born and created by Joy and her colleague, Dale Wilhelm. Proudly serving Naples Real Estate customers with their selling and buying of Naples Real Estate, offering Professional Vacation Rental Management and making available the asset of Gulfcoast Services makes this new company a fresh, innovative and welcomed option for their clients. Dale grew up in Buffalo, NY. At a very young age, he began buying, selling, and managing his own investment properties. After owning several homes, duplexes, apartment buildings and rental properties, he took his talent with Real Estate to Naples, FL in 2004. Dale received his Florida Real Estate Broker’s license immediately and began again buying and selling personal Naples Real Estate properties as well as assisting a large number of customers obtain their Naples Real Estate goals. Realizing the need for hands on, personalized Professionally Managed Vacation Rentals in North Naples and the Vanderbilt Beach area, Dale and his colleague, Joy Childs, created and opened Naples Florida Luxury Realty, LLC. Specializing in Luxury Property Sales, Rentals and Rental Management, Naples Florida Luxury Realty has become a much needed option to owners and vacation renters alike. With managed properties in The Dunes, Regatta, Surf Colony and others, the company has been well received and is growing daily.